Harmonic Laboratory is pleased to announce our large upcoming work Tesla: Light, Sound, Color, a mixed-media performance exploring the life and work of the elusive physicist and inventor, Nikola Tesla. Purchase tickets. 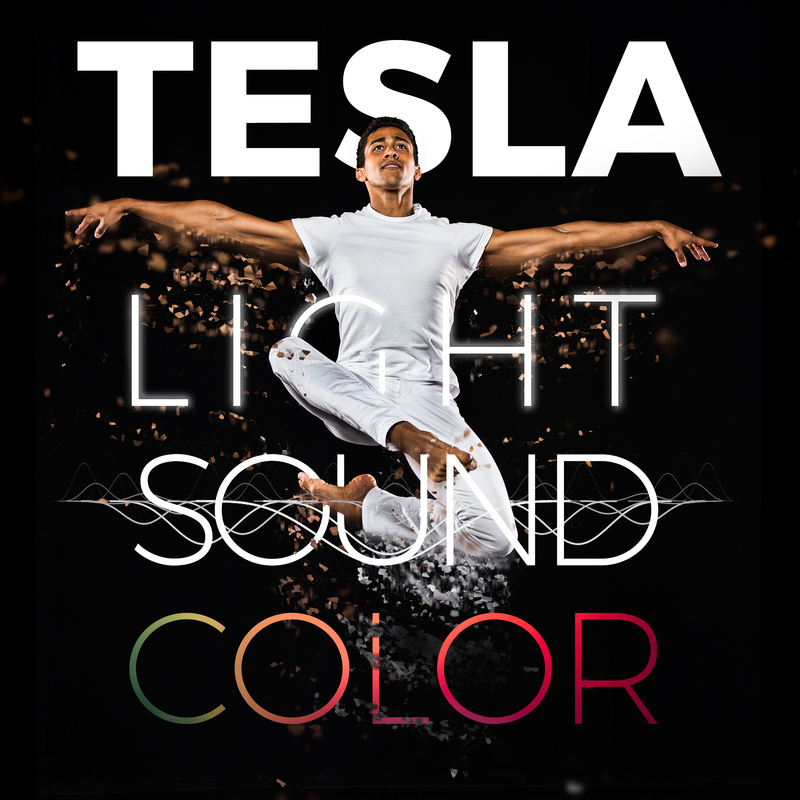 Harmonic Laboratory is pleased to announce our large upcoming work Tesla: Light, Sound, Color, a mixed-media performance exploring the life and work of the elusive physicist and inventor, Nikola Tesla. 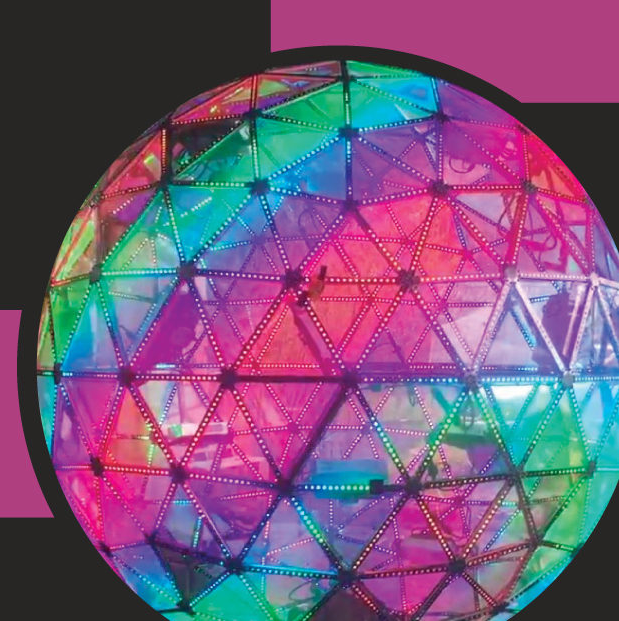 Purchase tickets for Portland's Newmark Theatre. Tower Theatre	835 NW Wall St.
Harmonic Laboratory is pleased to announce our large upcoming work Tesla: Light, Sound, Color, a mixed-media performance exploring the life and work of the elusive physicist and inventor, Nikola Tesla. Purchase tickets for Bend's Tower Theatre. 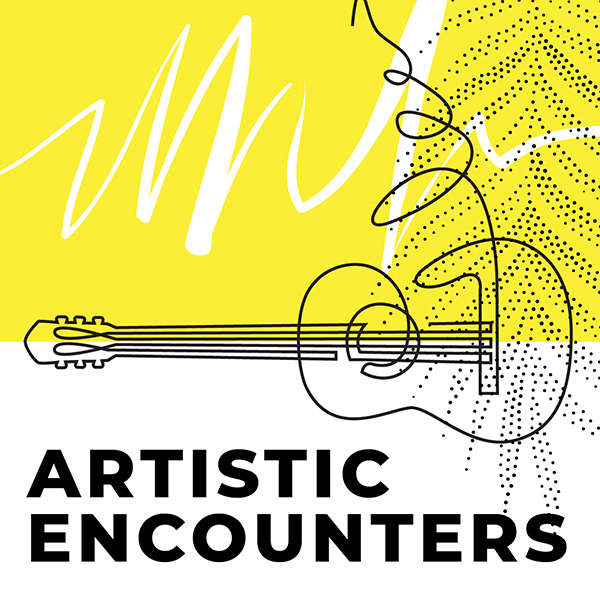 Harmonic Laboratory will present portions of work from Tesla: Light, Sound, Color at the International Association for Media and Communication Research (IAMCR) 2018's ECOMEDIA ARTS FESTIVAL. 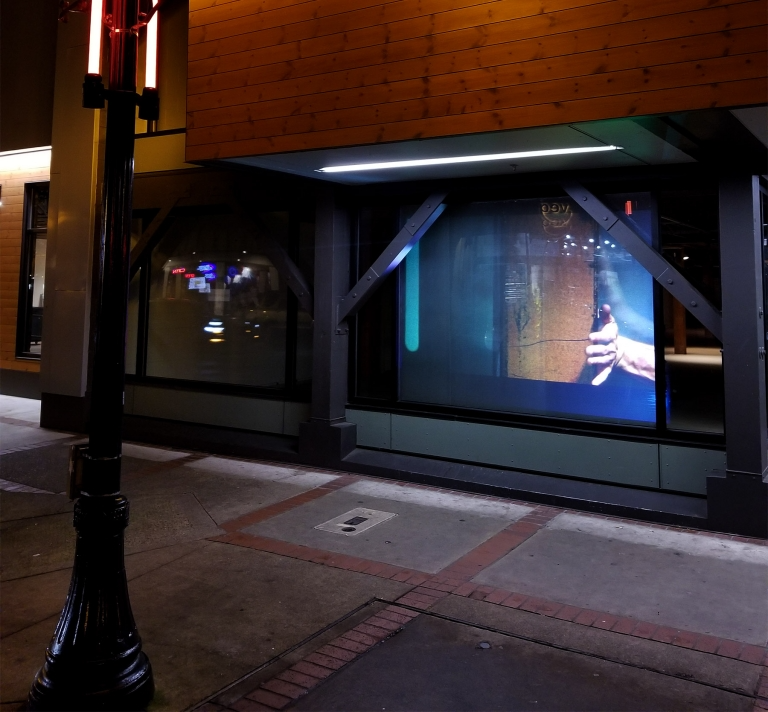 Harmonic Laboratory's "Winter Lights" is Stop #3 as part of Lane Art Council's First Friday ArtWalk Guided Tour in Downtown Eugene, OR. 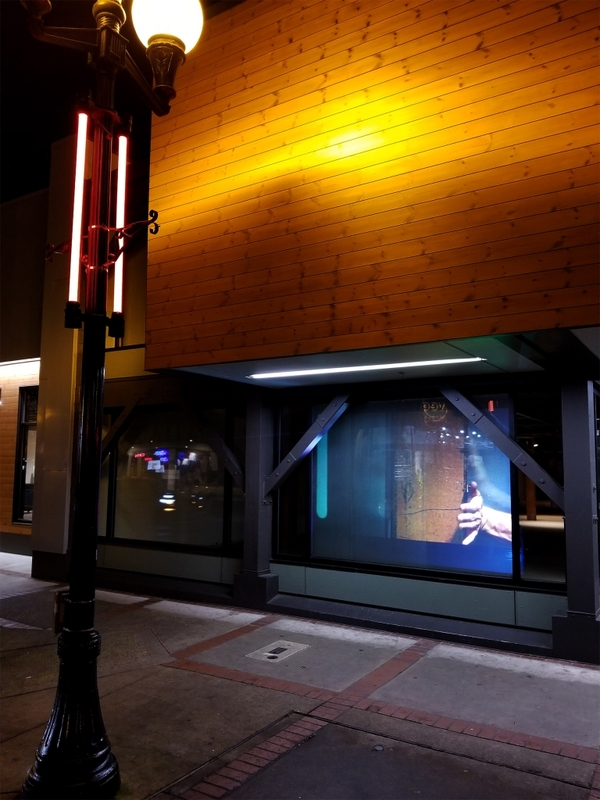 Every night from February 1st through the end of March, 2019, Harmonic Laboratory (with generous support from the City of Eugene Cultural Services) is activating downtown Eugene with projection-based art meant to enliven vacant downtown spaces and encourage a further sense of wonderment, invitation, and safety.